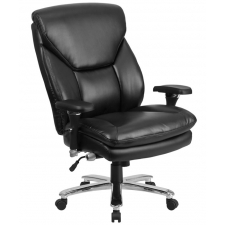 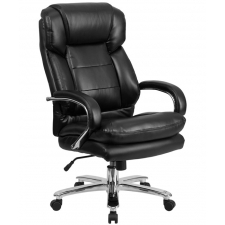 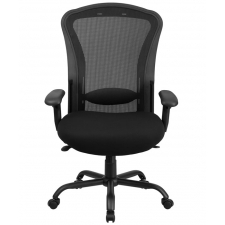 BTOD Intensive Use 24/7 Big And Tall Mesh Back Office Chair 24" Seat Rated For 400 lbs. 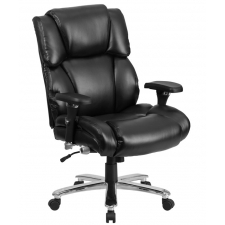 Sale Price: $404.99 + Free Shipping! 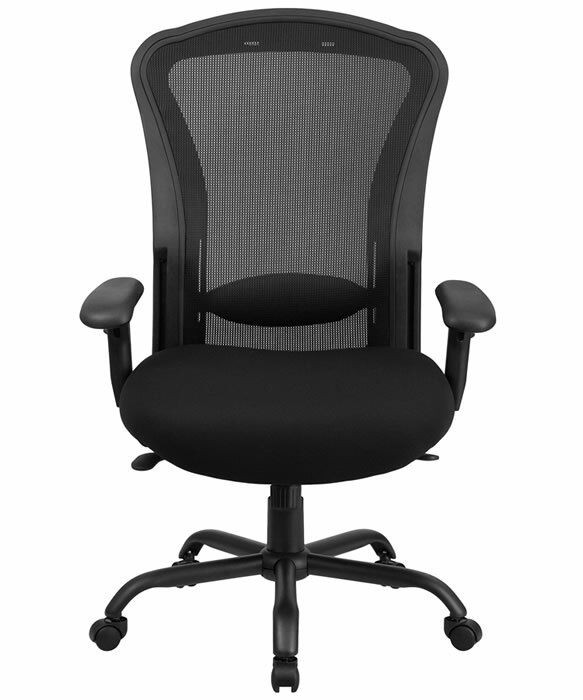 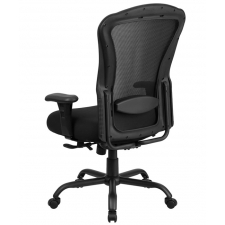 Featuring a generous 400-pound weight capacity, the BTOD Intensive Use 24/7 Big And Tall Mesh Back Office Chair 24" Seat accommodates most users quite comfortably. 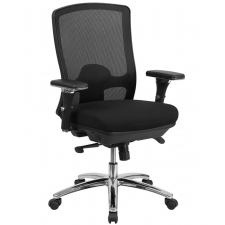 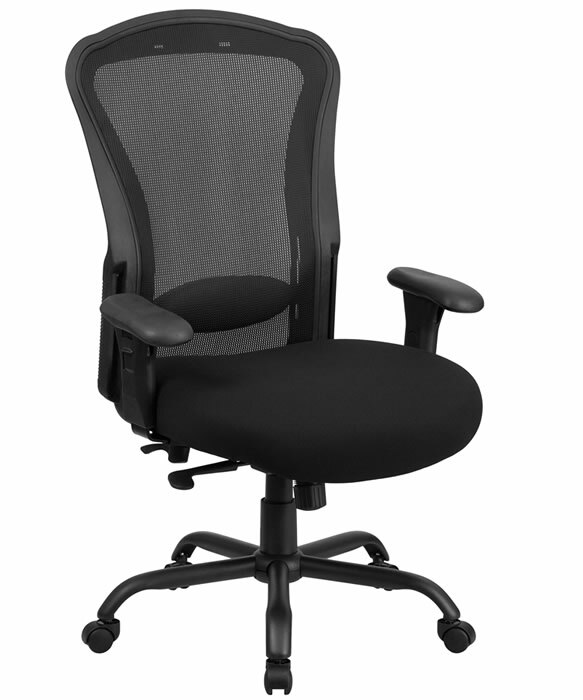 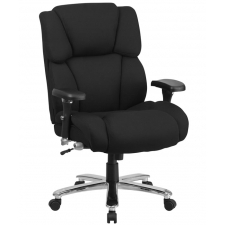 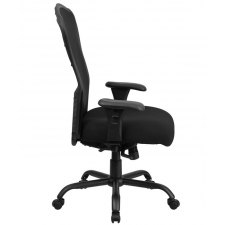 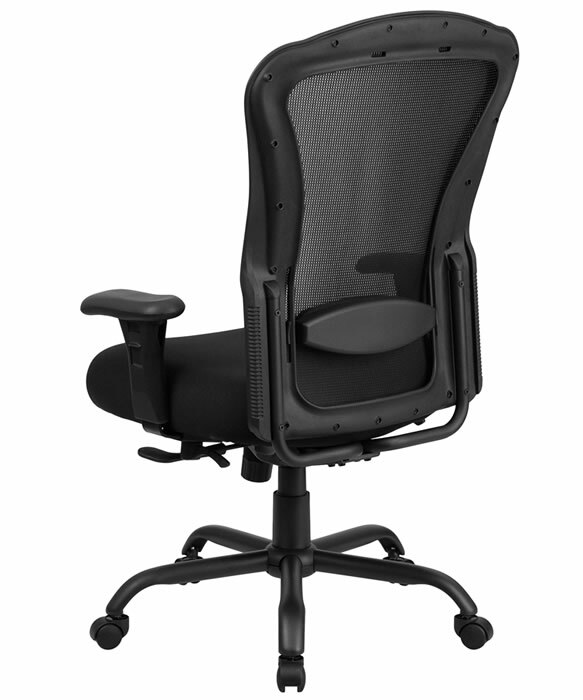 The molded high-density seat is five inches thick with swivel functionality to improve productivity. 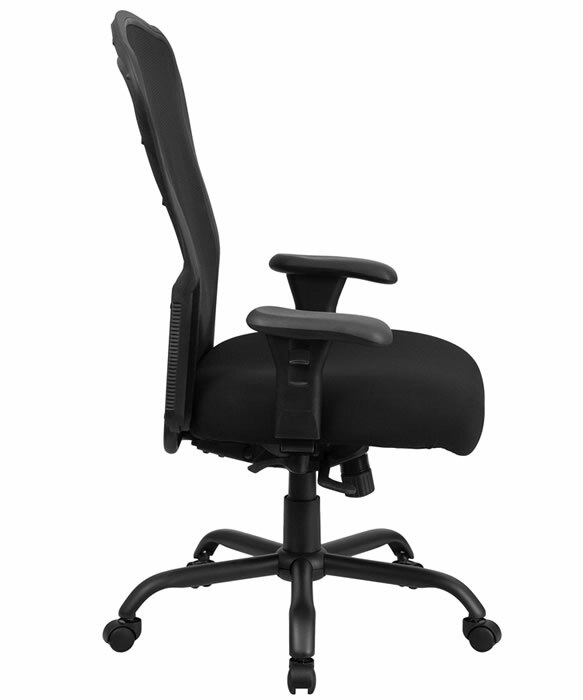 Controlling the height and tilt orientation is a breeze thanks to the responsive control mechanism, so each shift is able to get prepped quickly and easily. 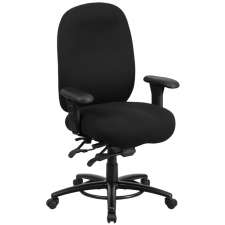 The heavy-duty metal base is powder coated and equipped with solid dual-wheel casters, so you know this chair’s tough enough to handle all the challenges you throw at it.